Severe temperatures, terrifying depths, molten magma, isolation, brutality, absolute silence. One wrong step and you could lose your foot to acid or your life to venom. The most extreme places on Earth are named so for any number of reasons that push the needle beyond what’s normal and comfortable. Maybe you’ve visited some of these places, perhaps you want to, just be ready to push your limits. 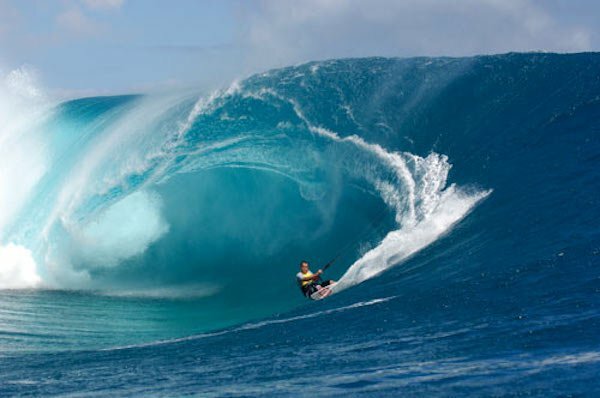 This one’s for you surfers out there – if you think you’re able to handle one of the biggest and heaviest waves in the world, then Teahupo’o (pronounced Chopo), Tahiti could be your spot. The huge, perfect barrels are created by the shallow reef below that kicks up the waves. Wiping out comes at a steep price, though, as you can get slammed into the razor-sharp coral. Experts only. 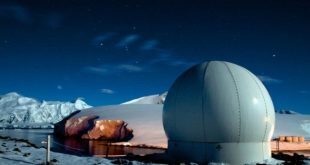 It’s not exactly margaritas and piña coladas at Vostok, which is a Russian research station in inland Princess Elizabeth Land. You’ll probably only be going down here if you’re some sort of scientist, meteorologist or explorer. How cold is it? The temperatures can drop to -126.6 degrees Fahrenheit (-87 Celsius). 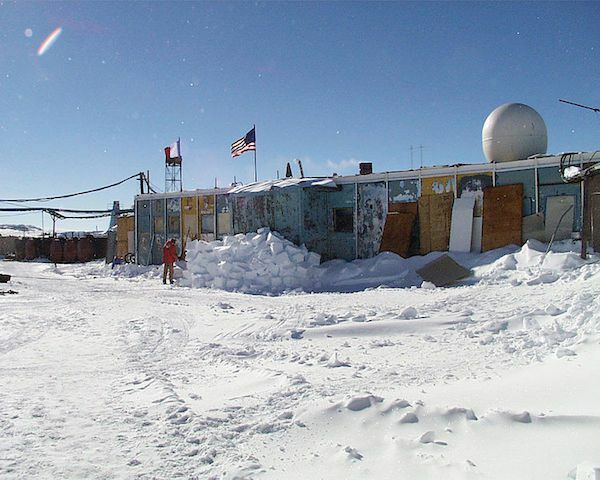 In the summer, around 25 scientists live there while the mercury drops to 13 in the winter. Niagra Falls ain’t got nothin’ on Angel Falls in Venezuela. 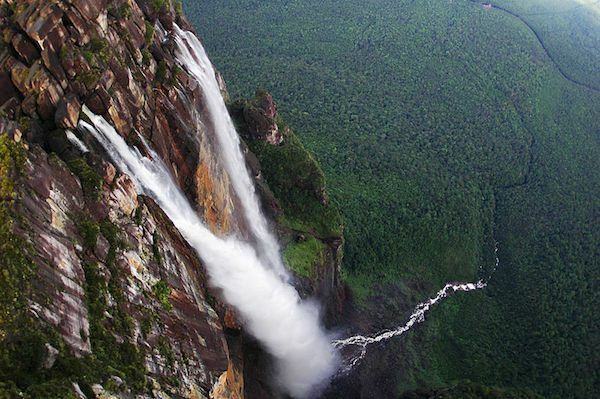 It’s the highest uninterrupted waterfall in the world. It falls from a height of 3,230 feet (984 meters) with an uninterrupted drop of 2,647 feet (806 meters). That’s about three times as tall as the Eiffel Tower! 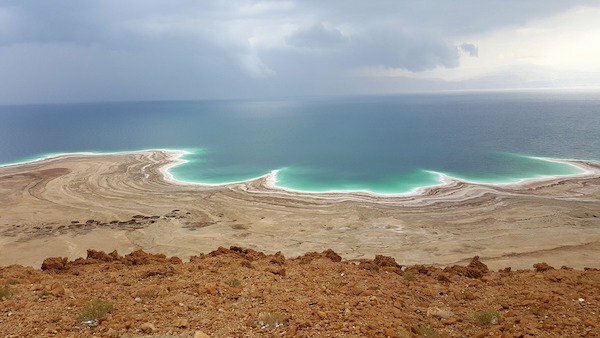 Located in between Israel and Jordan, the Dead Sea is the lowest place on Earth. 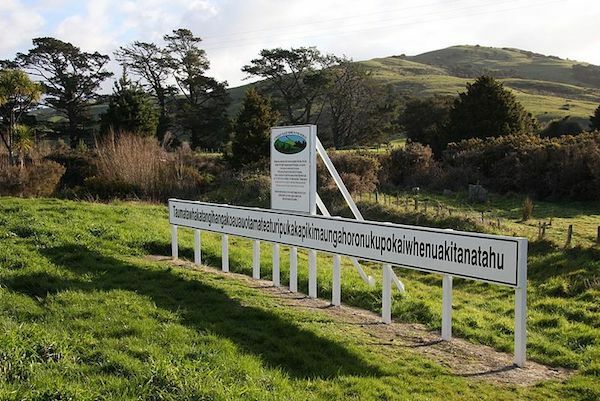 It’s roughly 1,410 feet (430 meters) below sea level. On top of that, the Dead Sea is incredibly salty. In fact, the dense saline levels allow people to float without much effort. 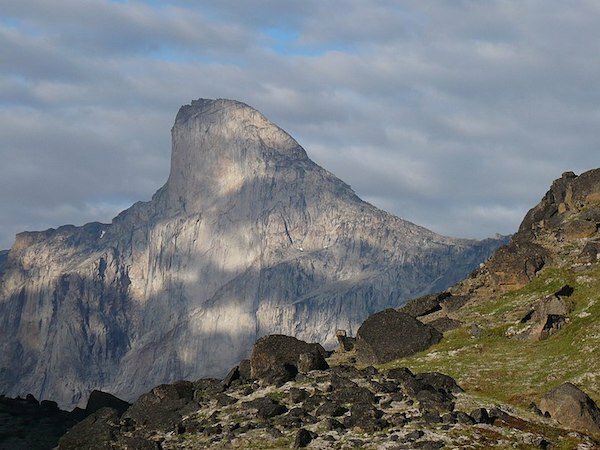 Named after the Norse god of thunder (not Chris Hemsworth, although Mount Chris Hemsworth would be something), Mount Thor is mighty and worthy of the name. Its western peak stretches out into the clouds as if it could conjure a lightning bolt at will. It has the longest vertical drop on Earth, measuring 4,101 feet (1,249 meters). Only a handful have successfully scaled it, while many others have failed. If you’re one of those people who records all of Shark Week, then this should be to your taste. 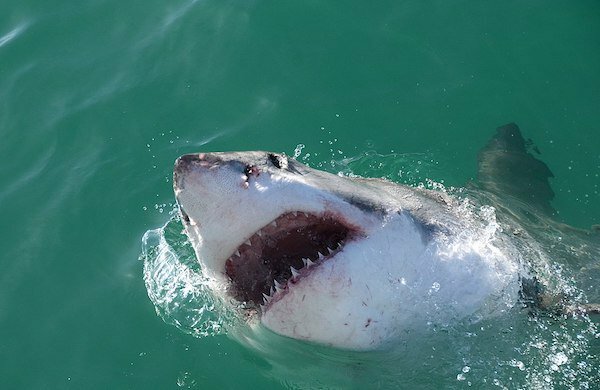 Great White Sharks are prominent in the waters near Gansbaai, South Africa. If you’re feeling particularly bold, you can head out and go cage-diving with the sharks. If you’re looking for me, I’ll be on the boat. The Krubera Cave is the deepest cave in the world, located in Georgia near the Black Sea and in the Arabika Massif. It starts as a small hole and goes way, way down to 7,208 feet (2,197 meters). 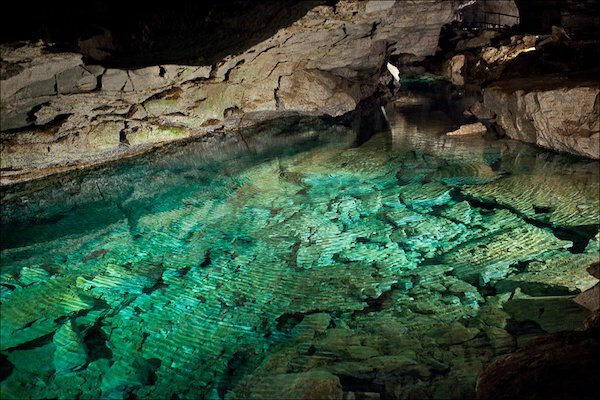 It’s the only known cave deeper than 2,000 meters on Earth. In recent years, it has become the “Everest” of spelunking. This is about as close as you get to being on Mars… on Earth. 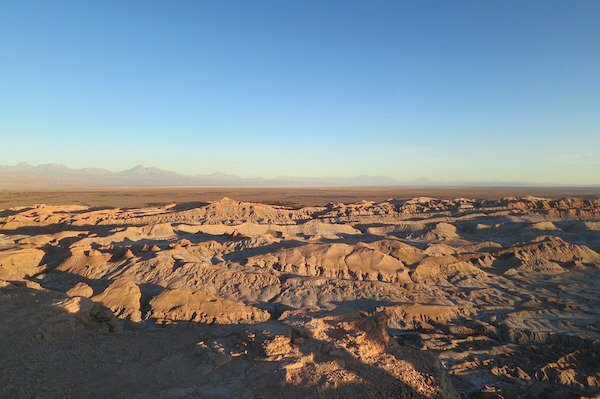 The Atacama Desert in Chile is the driest place on earth, as determined by NASA-run tests in the arid region. Temperatures are pretty extreme, ranging from 40º C (104º F) during the day and 5º C (41º F) at night. I wish I could’ve met this Tamatea, the guy sounds legendary. 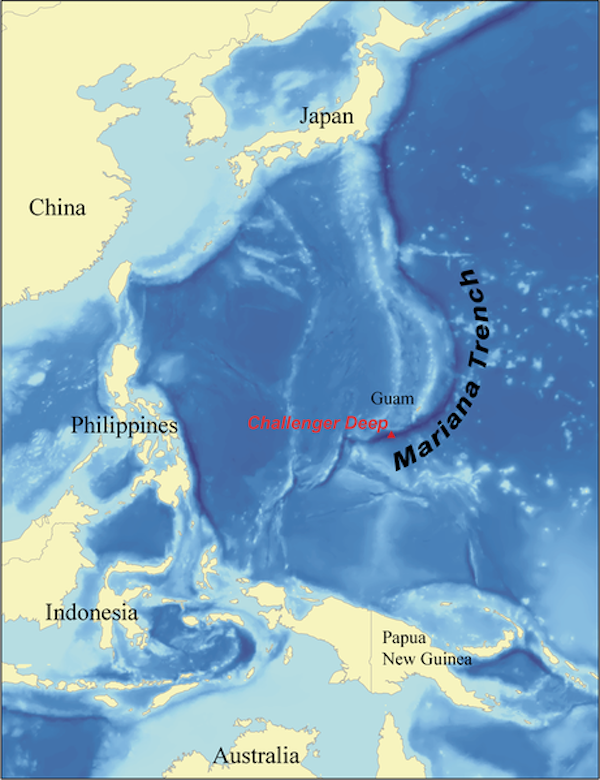 Whereas the summit of Everest is the highest point on Earth, the Mariana Trench is the deepest point of the ocean. 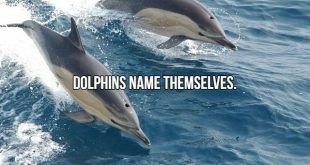 It’s located in the Pacific Ocean, to the east of the Philippines. At its deepest, the distance from the surface of the water down is nearly 7 miles (11 kilometers). At the bottom of the trench, the water column above exerts a pressure of 1,086 bars (15,750 psi), more than 1,000 times the standard atmospheric pressure at sea level. 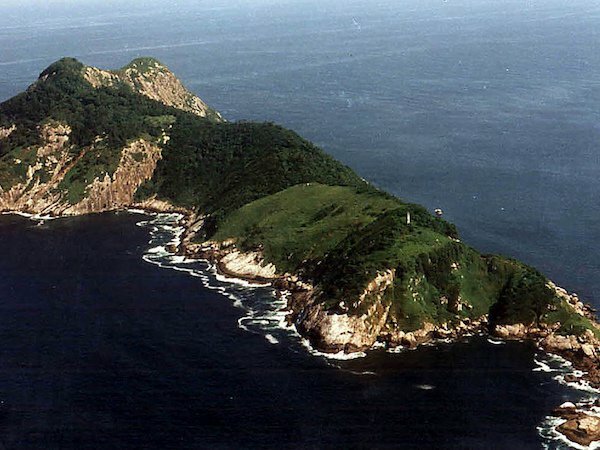 Off the coast of São Paulo, Brazil lies the most dangerous island on the planet, llha da Queimada Grande a.k.a. Snake Island. 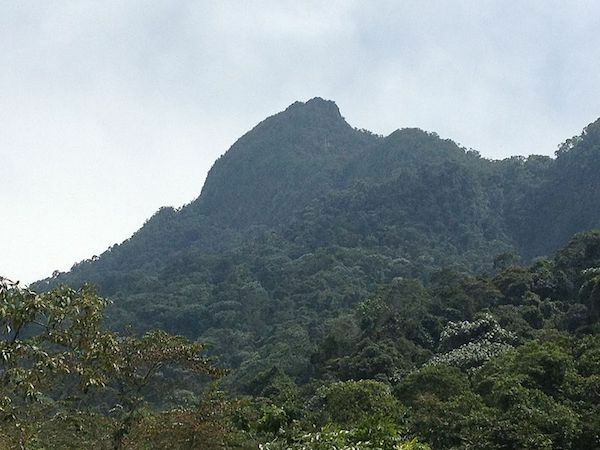 Snake Island has the highest concentration of golden lance-head pit vipers it’s prohibited for anyone to set foot on the island because of the likelihood of immediate death at the fangs of these deadly venomous snakes, whose venom can kill a person in under an hour. Normally, they enjoy a steady diet of birds. 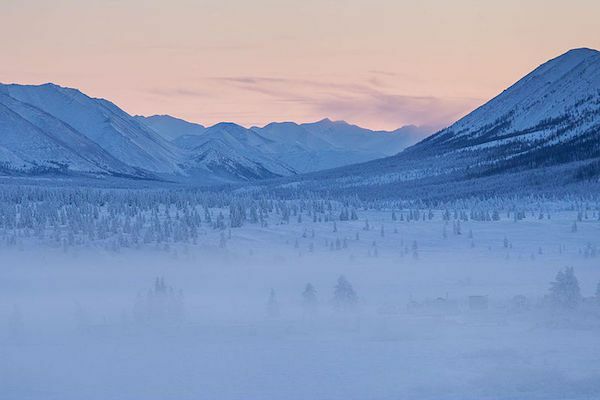 With temperatures reaching 88 below zero, it’s pretty much the coldest inhabited town on Earth, making it one of the most dangerous places to live. The cold could kill you in minutes. Imagine trying to walk down the street to get milk or toilet paper! From December 1st to March 1st, no record exists of it ever rising above zero degrees Fahrenheit. I hear Southeast Florida is nice that time of year. 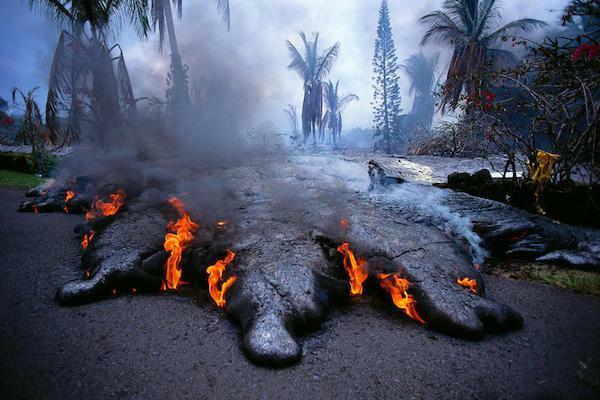 As one of the most active volcanoes in the world, you want to be sure to keep a safe distance from this thing. 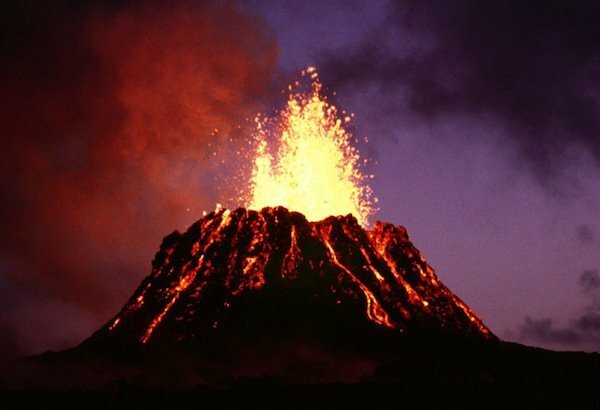 Its current eruption dates back to January 3, 1983, and is by far its longest-duration historical period of activity. 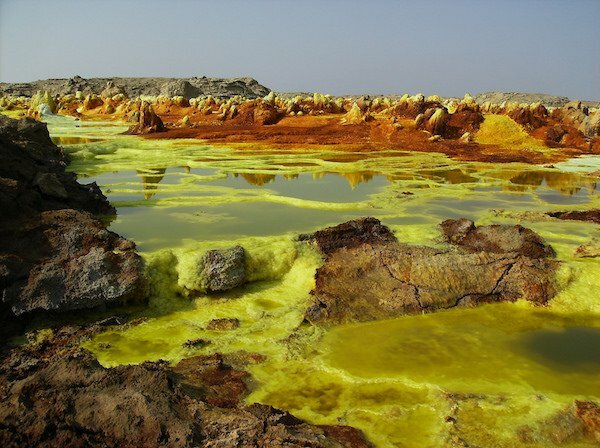 Dallol is the hottest place year-round on the planet and currently holds the record high average temperature for an inhabited location on Earth. The average annual temperature is 94.3 °F, the annual average high temperature is 105 °F, and the hottest month has an average high of 116.1 °F. It also looks like a crazy set out of Star Trek. 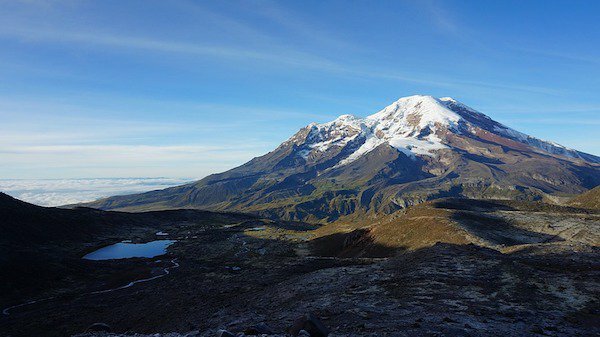 Chimborazo is an inactive stratovolcano in the Cordillera Occidental range of the Andes. If you measure from the center of Earth, Mount Chimborazo is actually higher than Mount Everest. 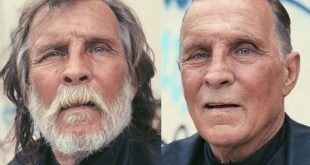 It also only takes 2 weeks to climb, rather than the two-month trek of Everest. When the nuclear reactor meltdown occurred in 1986, it dumped out tons and tons of radioactive waste, causing 100,000 people to evacuate. 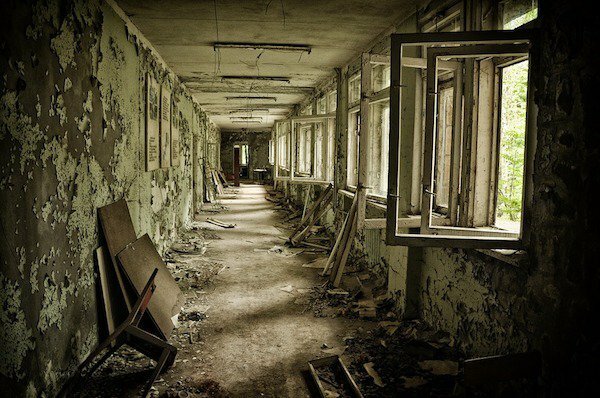 It now exists as a crumbling ghost-town. Aptly named if you’re a lover of all things snow, Paradise is one of the snowiest places on Earth. 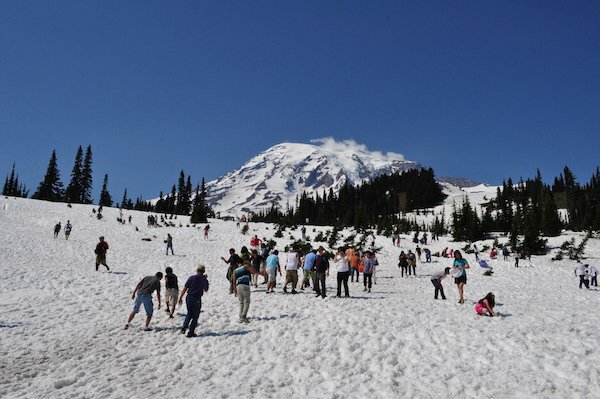 Average accumulation is about 643 inches, which is over 53 feet of snow. 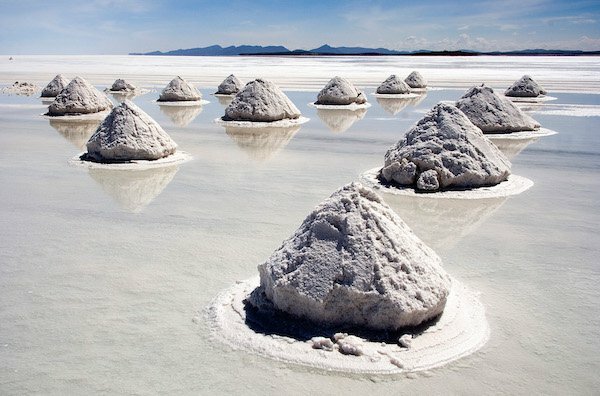 The Salar de Uyuni is a salt flat measuring 4,500 square miles (7,242 km). It’s difficult to reach as a tourist with no roads and freezing nights, but the unique piles of slat are something to see and when covered with water, the ground has a reflective quality that will potentially give you the coolest sunset of your life. Because of expensive shipwrecks in the 19th century, the British built a lighthouse on top of a very small island in 1858. 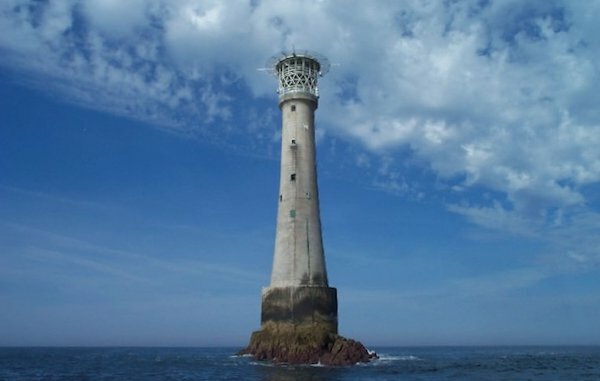 Located in the westernmost part of the Isles of Scilly, the 167-foot lighthouse still stands today. Looking for solitude? 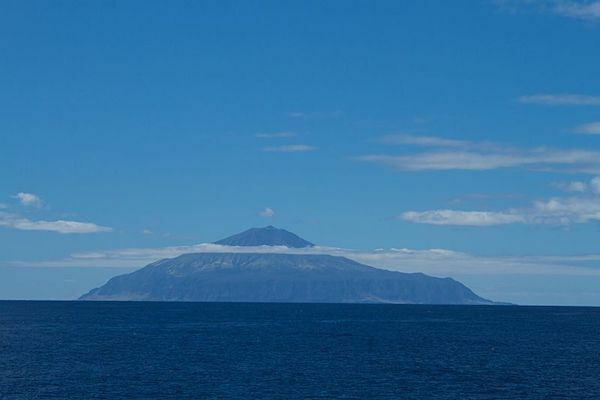 Tristan da Cunha is the most remote inhabited island on the planet – it’s 1,200 miles from the nearest inhabited land, Saint Helena, and 1,500 miles from South Africa. Since there’s no airport, you get to enjoy a seven-day boat trip to get there. This is about as extreme as it gets. 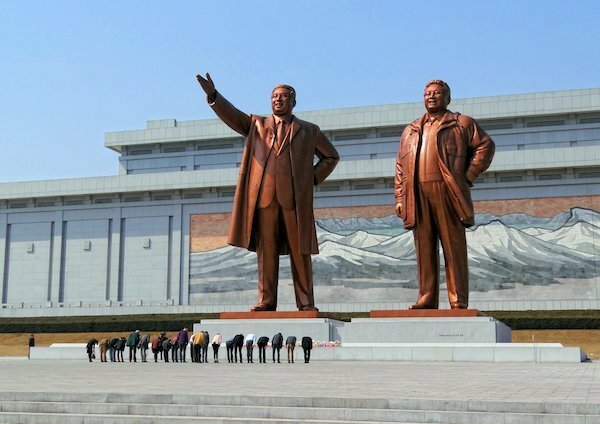 International organizations have assessed that human rights violations in North Korea have no parallel in the contemporary world. Its harsh Totalitarian rule and nuclear capabilities are truly terrifying. Remote and difficult to access without some help from local knowledge, Pico De Loro has some of the most extreme surfing on the planet. A serious hike will be in order so bring your food, drinks, and camping equipment. 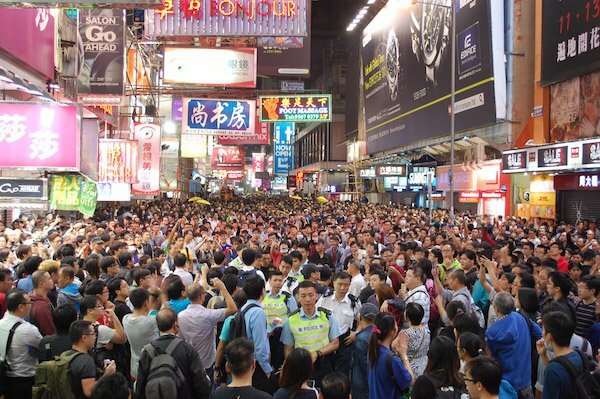 Mong Kok is an area in the Yau Tsim Mong District, on the western part of Kowloon Peninsula in Hong Kong. A buzzing maze of narrow streets, known for shopping, it’s the most densely-populated area on the planet, with over 130,000 people in one square kilometer. It’s about as close as you get to being in Blade Runner. 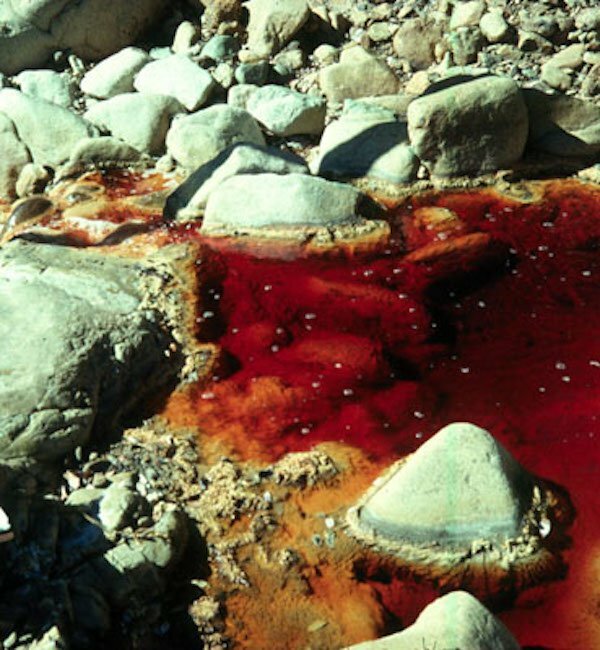 If you find yourself near the Iron Mountain in California DON’T DRINK THE WATER! The area is heavily polluted with acidic rivers, acidic salt, and bacterial slime from the iron mines. The concentration of acid is high enough that the water can burn skin and dissolve clothing. 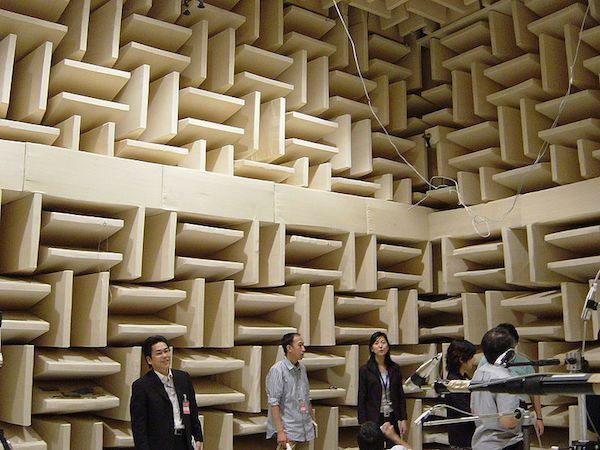 The Orfield Laboratories in Minneapolis, MN holds the Guiness World Record as the quietest place on Earth. It’s unnervingly quiet. It’s about a sixteenth as loud as a quiet bedroom. People tend to lose it a bit if they’re in there for too long.